On November 29, 2016 ​ ​charities, families, businesses, community centers, and students around the world will come together for one common purpose: to freely give and to promote generosity. 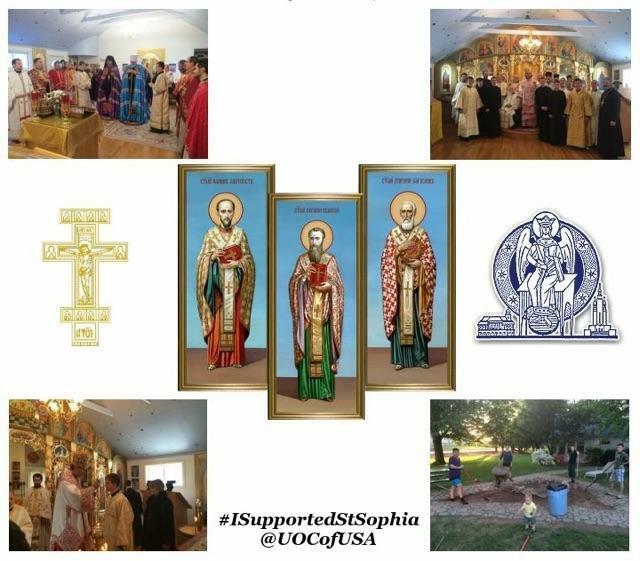 Our Church's own #GivingTuesday efforts will support St. Sophia Theological Seminary; now with largest enrollment in more than a decade; expanded curriculum for men AND women; new distance learning component; the future of our Church; mentoring the committed men and women of the student body in their spiritual and academic formation. "Giving back to St. Sophia Seminary provides for scholarships, physical facility improvements and technology upgrades for current students, creating a better student experience for our future spiritual leaders," said Bishop Daniel, Dean of Student Life. 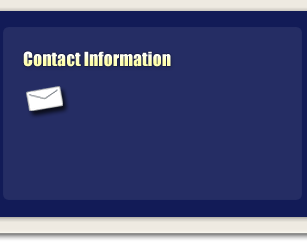 "A gift of any amount can make a difference. 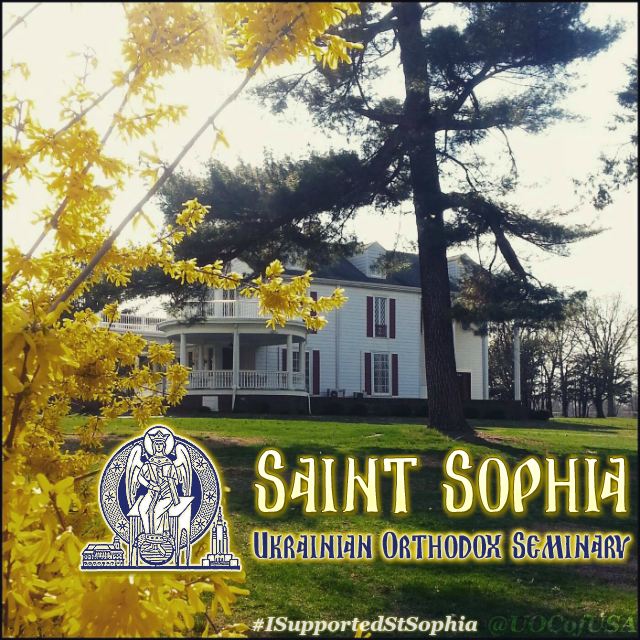 Recently, we appealed through mailing to the membership of the Church to support our St. Sophia Ukrainian Orthodox Theological Seminary, - now for the second time, Saint Sophia Ukrainian Orthodox Theological Seminary is taking part in the global charitable movement - Giving Tuesday. 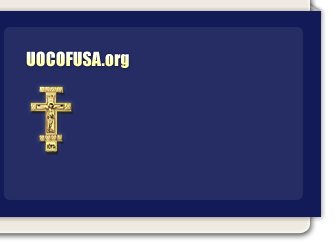 Any gift, no matter the size, will help the Seminary thrive."